The feminist icon of the 40’s. But does she apply to modern day feminism? That answer is a fat NO. Left and right we see this iconic woman taking over our screens when the word feminism or feminist pops up. But the original reason Rosie was created wasn’t positive for women at all. It was more of a cover-up for men to demand us to work. Rosie was created during world war two. When all the men went to fight that’s when women started taking over their jobs. To recruit these women that was Rosie’s job. Rosie was inspired by an actual woman who was working on a riveter and some photographer took her picture (uhm creep?). They used this picture as the inspiration for the flexing women we know today. Let me start by saying the women who went out to work during those times are true pioneers and by any means, I am not discrediting them. What I am talking about today is Rosie, was she created for the woman? Or just the woman that men needed at the time? 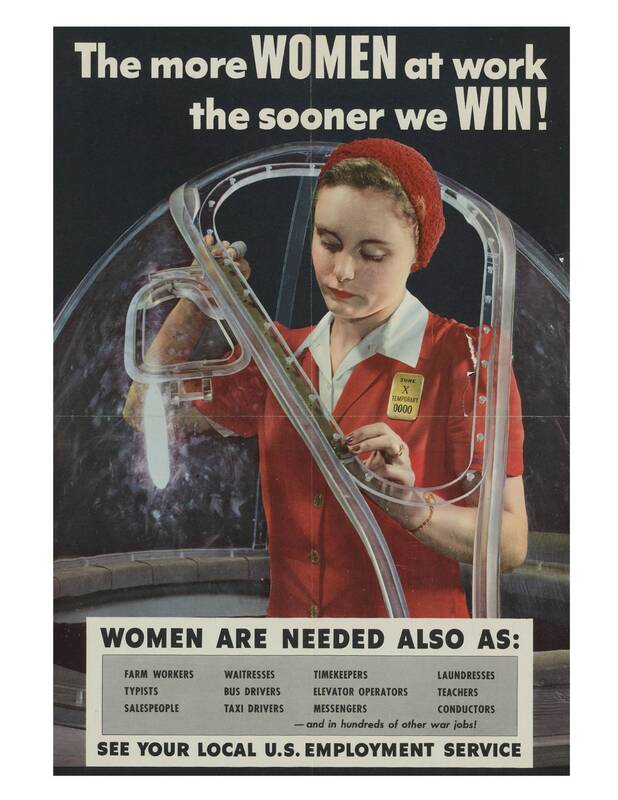 Men used Rosie to make it seem socially acceptable to work now, only because they didn’t have anyone to do the jobs they needed to do. When decades, before they were trying to keep women at home now all of a sudden when you need something you change your mind on the whole subject? Because after the war they wanted everything to go back to normal, push Rosie and her whole “we can do it” back in the closet until next time. Does that sound like Feminism to you? Knowing that I don’t think it is appropriate to use her as such a big symbol of feminism. I believe women need to look up to someone who is for the woman at all times, not just for a short period of time. Examples like Frida Kahlo, Gloria Steinem, Maya Angelou and other women you see killing it your life. Again I’m not discrediting any of the hard-working women of that generation! It’s just some food for thought. I do want to pay homage to the woman who did help shift the culture, Naomi Parker Fraley, she passed away in January 2018, but she will always be remembered.